The cover was getting broken, after quite many years of extensive use. 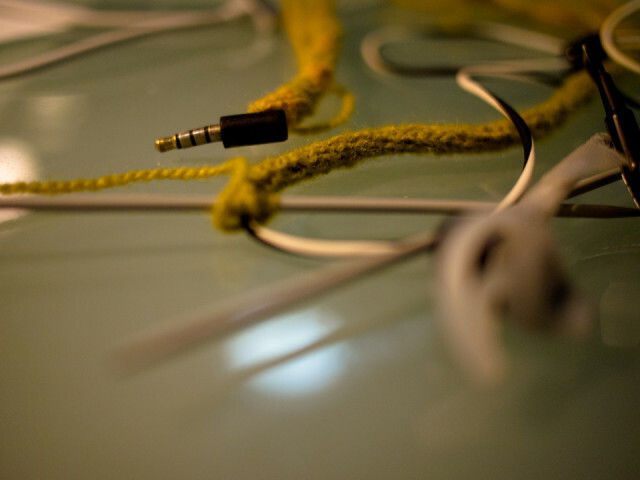 Then I came across on how to knit a cover for headphones. And soon I'll learn, if that works, or have I only put a lot of effort in learning how to knit.